Mongolia travel | Mongolia experiential tours & holidays - Mongolia won Gold Medal - Special Olympics World Games - Travel to Mongolia with Premium Travel Mongolia. 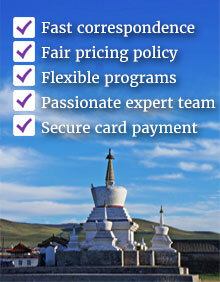 We provide experiential & unique tours in Mongolia, organize MICE travel, and offer travel consulting service. 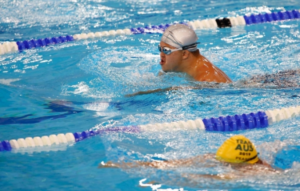 B.Elberelt, a Mongolian athlete with Down syndrome has won a gold medal in the 25 meter breaststroke at the 2019 Special Olympics World Games, becoming the first Mongolian athlete to win gold at the Special Olympics! He is competing in men’s 200m freestyle today, March 19. 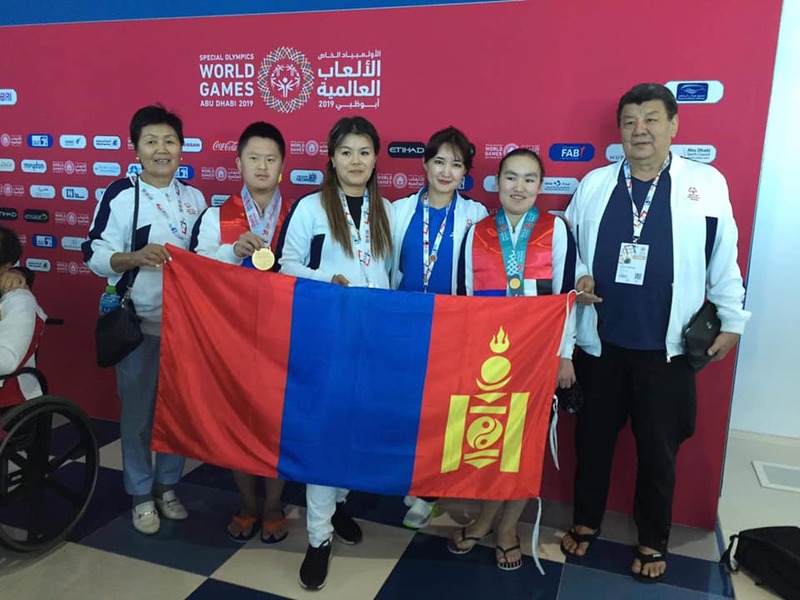 #Mongolian team has claimed eight medals at the Special Olympics. The competition is being held in Abu Dhabi in the United Arab Emirates from March 14–21. 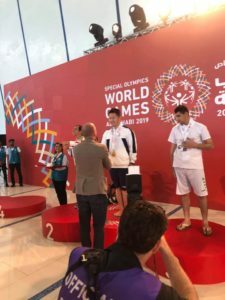 B.Elberelt also competed in the 25 meters, 50 meters, and 100 meters swimming competitions. He will also compete in the 200 meter swimming competition. B.Elberelt is one of 15 athletes suffering from Down syndrome who are participating in the games. He has been training for swimming for six years. Previously, he won bronze medals in the East Asian championships which was held in Hong Kong. Also we are all rooting for all the 27 other athletes from Mongolia!! We all so proud of you! !